Perfect beach waves are in and we have a deal just for them! Now through May 11th, purchase the Kevin.Murphy angel wash and rinse set or the hydrate me wash and rinse set and you can choose the anti gravity hair spray or the hair resort spray for free!! 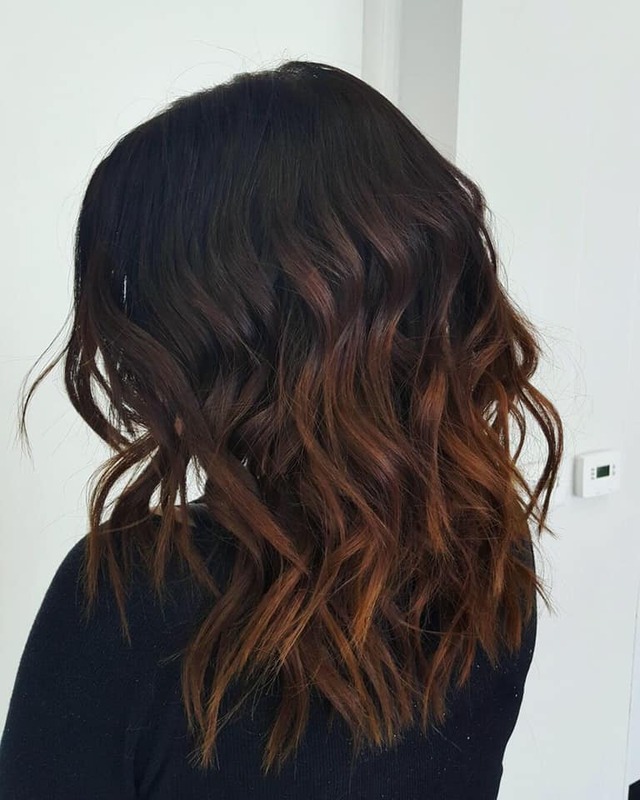 We LOVE beach wave season! Whether it’s using our one inch curling iron or embracing the natural curls, our two favorite products to achieve those desired looks are Kevin.Murphy’s anti gravity hairspray or Kevin.Murphy’s salt free hair resort spray! Express Blowout and a FREE styling product! Have you been interested in a Brazilian Blowout?! We’re in LOVE! If you’re not sure, now’s the time to try! We’ve brought in the Brazilian Blowout Express and are offering a great deal! For $75 you can receive the Brazilian Blowout Express AND a free styling product of your choice! This deal is a $140 value for just $75! 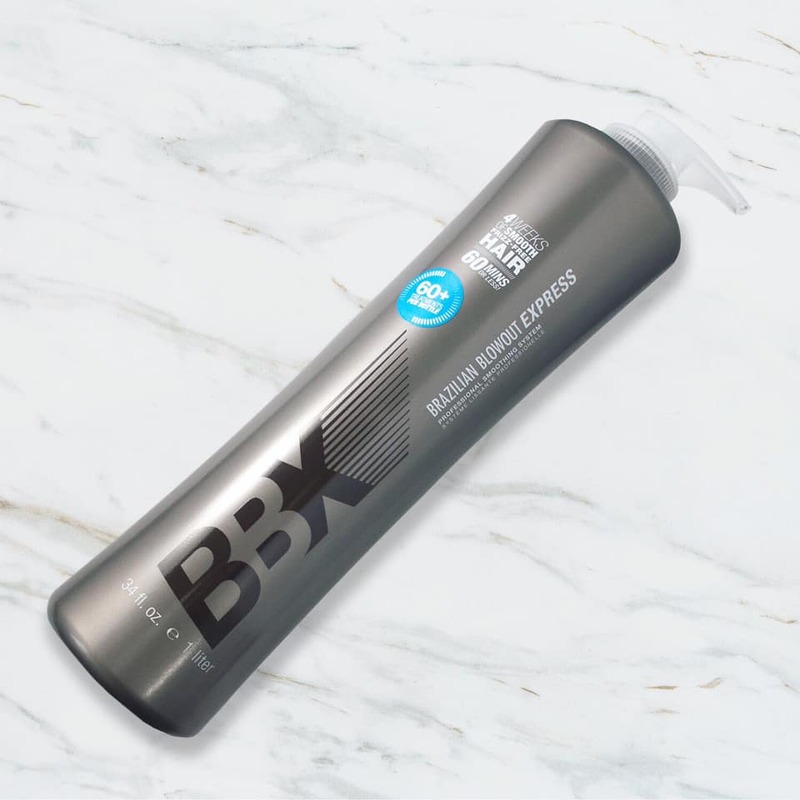 An express blowout provides many of the same benefits as the original; including limiting frizz, adding moisture and movement lasting up to four weeks! Schedule your Brazilian Blowout for only $200 and receive a free ionic bonding spray!